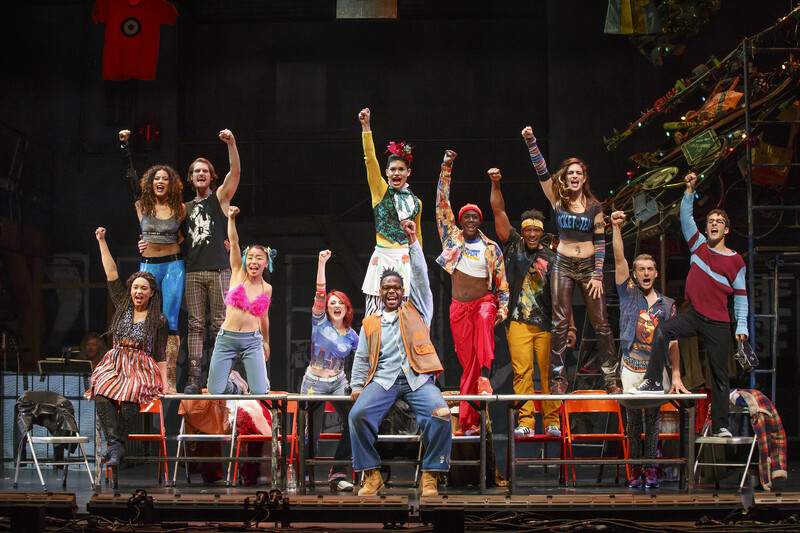 RENT, the Pulitzer Prize and Tony Award-winning landmark rock musical written by Jonathan Larson, will returns to DPAC next week with shows running October 11 through 16. Twenty years after opening on Broadway RENT continues to speak loudly and defiantly to audiences across generations and all over the world. The 20th anniversary touring production is a re-imagining of Puccini’s La Bohème, following an unforgettable year in the lives of seven artists struggling to follow their dreams without selling out. With its inspiring message of joy and hope in the face of fear, this timeless celebration of friendship and creativity reminds us to measure our lives with the only thing that truly matters—love. 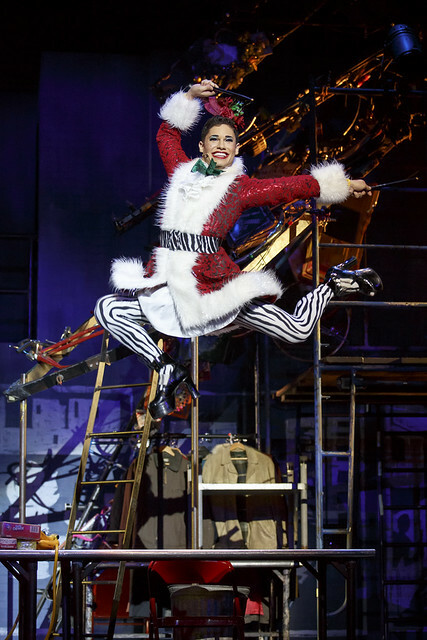 I saw a revival of RENT back in 2004 during a brief stint when I lived up in New York and I’m excited to see the latest production and talented new cast. In preparation for the production’s visit to Durham next week I spoke with David Merino, who stars as Angel, a drag queen and street musician suffering from AIDS. It was a pleasure to speak with David about what it is like to take on such a challenging role and I look forward to seeing what he brings to this iconic character when the production visits Durham next week. How did you land the role of Angel? You are in school now at NYU. How does that work with performing on the road? Is there a particular city you are excited about performing in? Angel is a complicated character. How do you prepare for that role? How is this production different from the original of the 1990’s? RENT plays at the Durham Performing Arts Center October 11th through the 16th. For more information and to order tickets visit http://www.dpacnc.com/events/detail/rent.